Generate more traffic to your website with out SEO Agency in Delhi. Drive more sales to your business with more organic traffic. 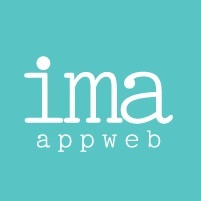 We at IMA APPWEB, helps you to widen your business for long term and increase your market sales using the best preferred SEO marketing strategies. Become visible on the first page of google with result driven strategies. Our SEO department will help you to increase the presence of your brand online, leading it to increased sales.